“General Hospital” alum Brandon Barash [Johnny Zacchara] shared an adorable photo of daughter Harper Rose Barash [Georgie Spinelli] on Instagram. The toddler’s future is so bright she has to wear shades! Kirsten Storms [Maxie Jones] is the darling little one’s mom. 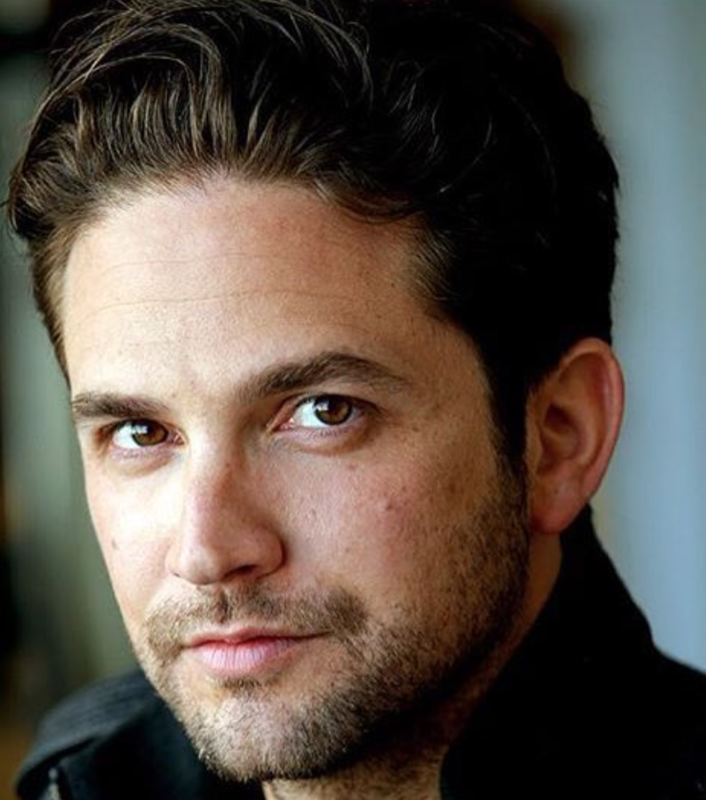 Brandon Barash captioned the photo, “The world is yours, kid. Happy Friday, y’all.” Many fans commented on how adorable Harper Rose Barash is, and my, how has she grown into such a big girl. The-two-year-old certainly is growing fast! And wow, have her golden blonde locks gotten long. One Instagram follower commented, “Awwww see some daddy in the beautiful face! !” Just last week mom Kirsten Storms posted side-by-side photos of herself and Harper Rose. Mommy and daughter could be twins. Harper Rose is Kirsten mini-me. “GH” fans thanked Brandon for sharing. It’s great to see photos as our favorite soap stars children grow up. Viewers are most looking forward to when little Georgie will turn up in Port Charles again. Isn’t it time for Damian Spinelli [Brandon Ashford] and Ellie Trout [Emily Wilson] to visit again? Maxie should get a visit for Mother’s Day, don’t you think? The world is yours, kid. Happy Friday, y'all.